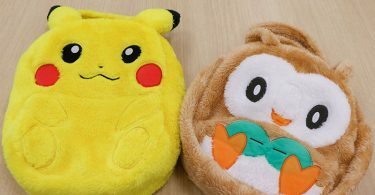 Banpresto’s Kororin series will be getting brand new mini size plush beginning in April 2019. 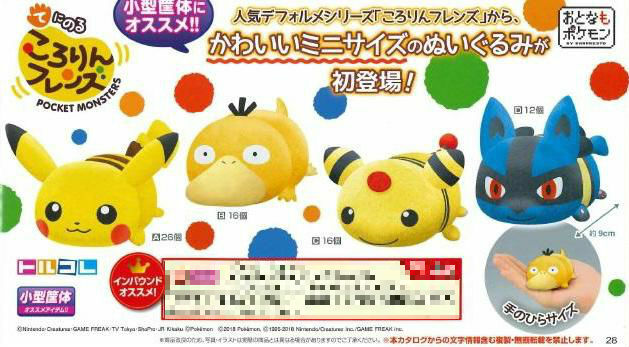 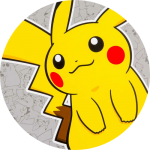 The first release of the Kororin Minis will include Pikachu, Psyduck, Ampharos, and Lucario. 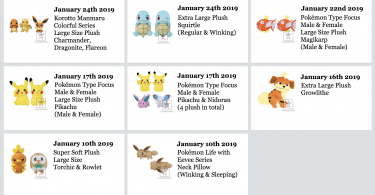 Stay tuned for future plush releases in this line!